Music was never in the cards for Bama Zo. After the sudden passing of his brother in 2000, he instantly found inspiration and began to take after his brother who was a rapper. He looked up to him and wanted to finish the legacy that was started. 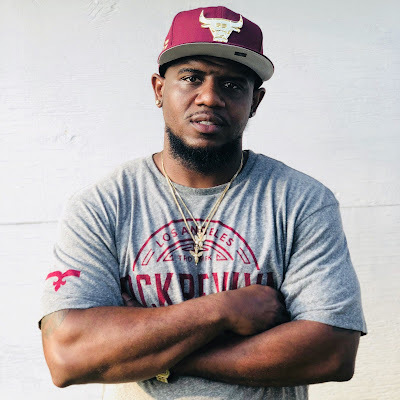 The Tuscaloosa rapper got in the studio with producer Ice Starr Beats to create the single he is currently pushing, titled, ”Time Fly”. In the single he talks about how a person can be affected by time passing rapidly and not being able to go back in time. He also pays homage to his brother in the single, saying, ”Rest in peace to my brother..Iʼm daily missing ya mane so Iʼm out striving for greatness. I do this here for ya mane ah”. This is a single that everyone can listen to and be able to relate to. Everyone has felt like time has passed too quick and wish it would slow down just a little. The single can be streamed on Spotify, iTunes as well as YouTube and many other digital platforms!